Comment: The water meter is running without any usage of water in the home and water bill is drastically very high for the current period. I need a plumber to find out if there are any hidden leaks. Comment: Have a brand new boiler that just needs to be installed. Wilmington Heating & Furnace Contractors are rated 4.72 out of 5 based on 3,278 reviews of 26 pros. 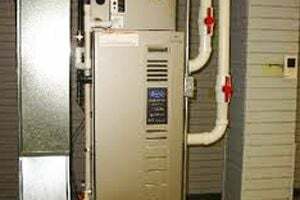 Not Looking for Heating & Furnace Systems Contractors in Wilmington, DE?